Is there anything that Dolce & Gabbana can’t do? They just want to take all of our money, don’t they. 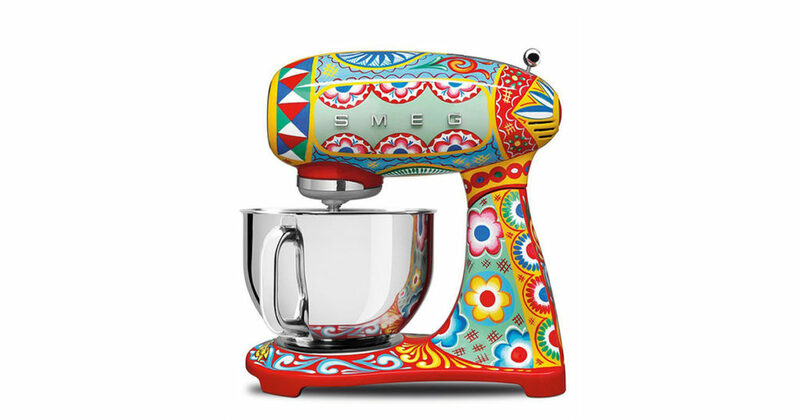 The Italian brand is teaming up with another Italian company SMEG, to create a collection of small kitchen appliances. What caught our eye about them was how colorful they were. 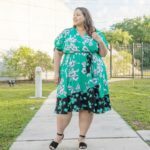 The collection called “Sicily is my Love”, gives a nod to Sicilian culture represented in the items being covered in prints with lemons, prickly pears, acanthus leaves and more, all inspired by the South of Italy and Sicilian Folklore. 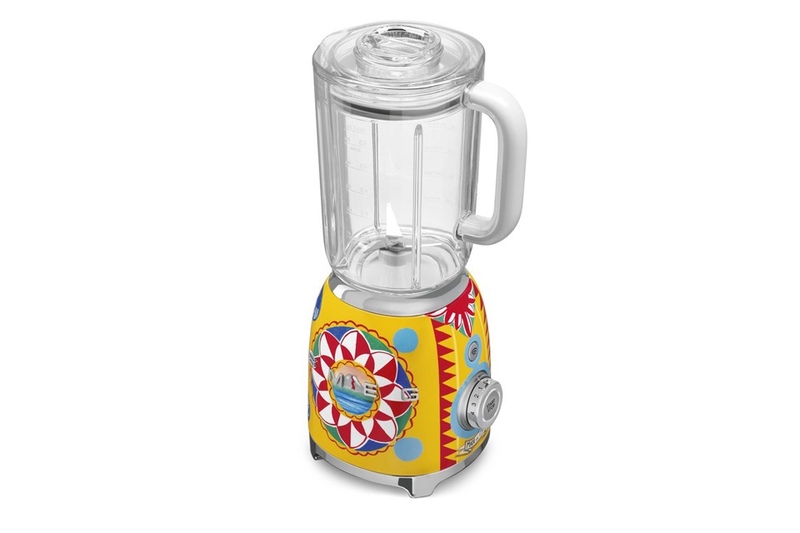 The collection includes: Juicers, toasters, coffee makers, teapots, blenders and more. The prices of the items have not been released yet but we know that they are going to be pretty pricey and that they will be available in October. 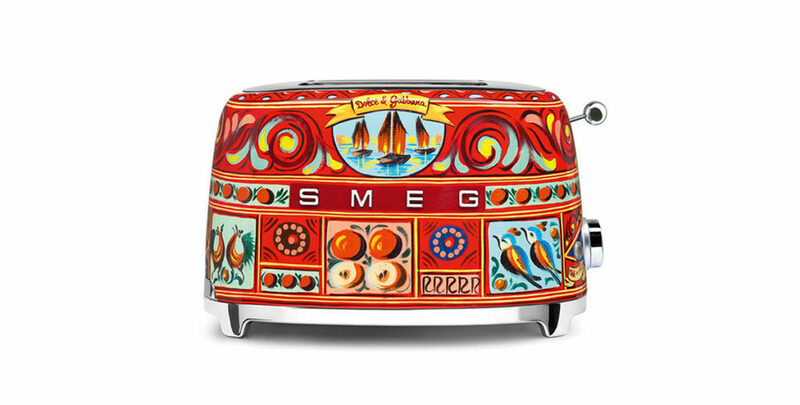 Last year, D&G designed a collection of high-fashion refrigerators that were hand painted and being sold for about $34,000 dollars each…Ouch!! I mean , they are pretty. They would look so great in your kitchen. What do you guys think? Yey or Nay? Let me know in the comments, Let’s chat! I will keep you guys posted about the prices, release date etc…stay tuned!.